Blue Rose Epics | Entertainment: What Does "Lynchian" Mean? Our quest continues as we explore YouTubers Eric Guzman and Justin Bibler collaborate on their video essay: "What does 'Lynchian' mean?" Although I do have some differing opinions on this subject, I still admire their work on this video and its editing. And much of what they say is believed by other Lynch fans. 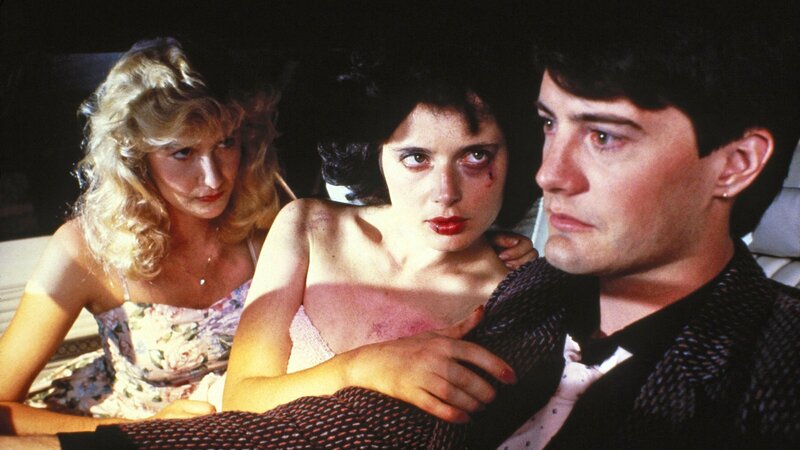 But what matters most is that this video essay explores the question of what style and flair constitutes the state of being similar to David Lynch's film work. At the end of the day, the definition of what is "Lynchian" is going to be dependent on subjective, qualitative opinions of his style of film art. 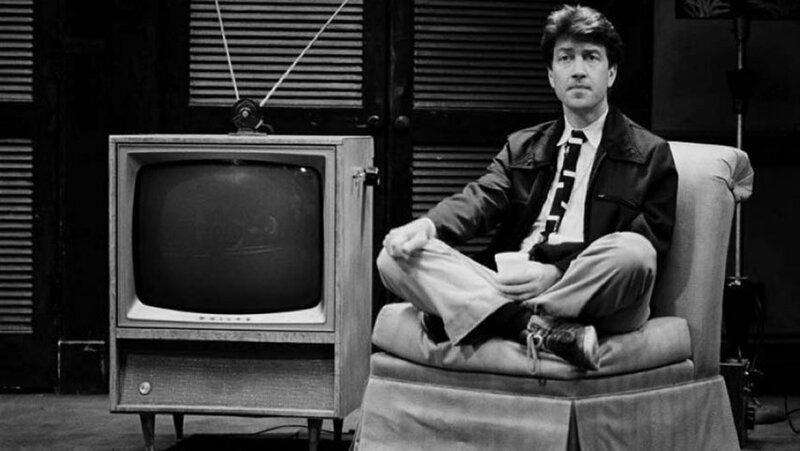 Ultimately, I do not think it really comes down to a contrast of the bizarre with the mundane, but is more about exploring Lynch's obsession with the open-ended mysteries of consciousness, identity, and the absurdly humorous world's constant interference against and aid with such personal searches. 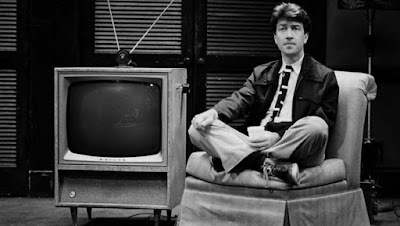 In my opinion, "Lynchian" implies a bizarre mystery that requires a good sense of humor to explore correctly.